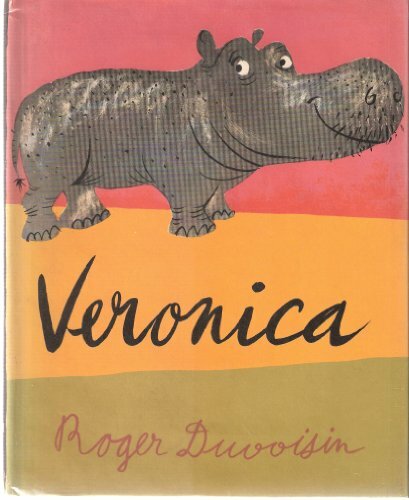 Veronica, a hippopotamus who wants to stand out from the herd and be famous, travels to the big city where she indeed does stand out. 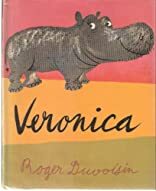 Causing traffic jams, blocking sidewalks, and devouring a pushcart vendor's vegetables in one big gulp, Veronia is arrested and jailed. How she discovers that there is no place like home is told with warm humor and sublimely mirthful illustrations that are great fun to share with a young child.